With recent acquisition of excimer laser ablation products from Australian Scientific Instruments, Applied Spectra is now offering the most comprehensive laser ablation instrument product portfolio comprised of solid state and excimer laser utilizing nanosecond and femtosecond laser pulses. 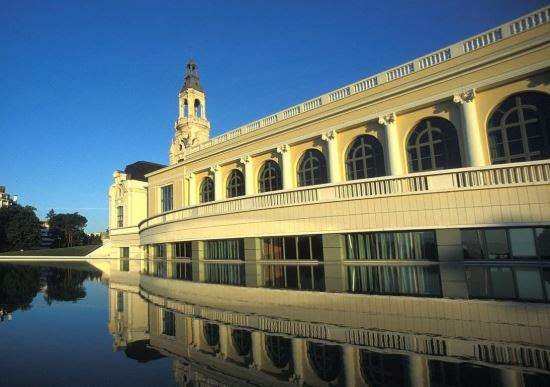 Visit our booth #5 at EWCPS 2019 in Pau, France and discover latest advances in RESOlution and J200 LA Instruments including Tandem LA – LIBS technology for performing simultaneous LA-ICP-MS and LIBS measurements. At our booth, we will have following activities. 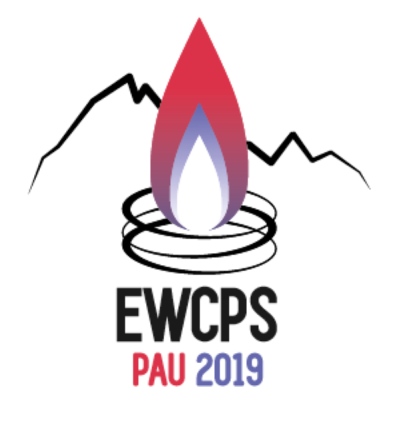 We look forward to meeting you at EWCPS 2019! 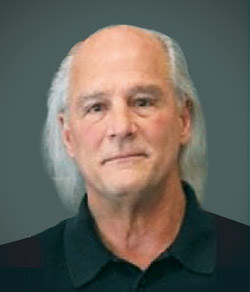 How do you take a simple interest and turn it into a >37 year career – find an purpose and convinve funding agencies! It’s way cool to shine a laser on a material and see the tiny little spark (plasma). But, what to do with it? Well, as we know today, it’s a great way to address a critical need within the world of chemical analysis – direct solid sampling without chemical dissolution. We came up with a name for the process – laser ablation! Sounds exciting (pun intended). Over the past fifty-plus years, laser ablation (LA) has developed into a mainstay technology for direct solid sampling in analytical chemistry. The driving forces include rapid analysis, no acid digestion, spatial resolution, and more. These attractive features have helped propel LA over other technologies for imaging analysis, especially because laser abaltion sampling does not require vacuum and can be applied to any sample matrix. Laser ablation is the sampling process not the analysis; a short-pulsed laser beam removes mass (sampling) for subsequent analyis. Nicely so, the laser sampling process can be optimized separately from optimization of the detection modality. The ablated mass is first heated into a luminous optical plasmas at the sample suface that is spectroscopically measured (LIBS – Laser Induced Breakdown Spectroscopy) for elemental and isotopic content. Our new technology LAMIS (Laser Ablation Molecular Isotopic Spectroscopy) measures isotopes in laser plasmas at atmospheric pressure from molecular emission band spectra in addition to atomic and ionic line spectra. To date, we have demonstrated LAMIS by measuring B, C, H, D, Sr and other isotopes. For some isotopes, we have achieved < 0.1% precision with sensitivity in the ppm range. As the plasma cools, the mass condenses to a fine aerosol which can be transported to an Inductively Coupled Plasma (ICP) for sensitive and precise isotopic analysis. Research has shown over the years how laser wavelength and pulse duration influence ablation behavior and therefore analytical performance. Optimization of LIBS and ICP detection depends on the measurement requirements. The ICP with mass spectrometry (ICP-MS) is ideal for trace analysis of isotopes, especially for the heavier elements. LIBS is ideal for analyzing major concentrations and light elements, including O, N, H and the halogens. These two detection modalities complement each other nicely. Optical emission from the luminous plasma monitored simultaneously with the ICP-MS detection provides complementary elemental and isotopic analysis of the sample, with every laser pulse. For imaging analysis, laser ablation with simultaneous ICP-MS, LIBS and LAMIS offers the ability to measure every element/isotope with fine spatial resolution. In addition, because LIBS and LAMIS are all-optical technologies, they are suited for spatial analysis at remote standoff distances. Conventional focusing of laser beams for distance is reliant on the size of the aperture. However, with femtosecond laser pulses, non-linear absorption processes allow the beam to form guided filaments, distance mainly dependent on the laser energy and pulse duration. These filaments can be used for ablation of a sample at a distance. By coupling femtosecond –filaments with LAMIS (F2-LAMIS), we have measured elemental and isotope ratios of samples at distances up to 70 meters (distance limited at this time to open-path space in our laboratory). The talk will provide a personal overview of my career experience with the understanding and development of laser ablation sampling with LIBS, LAMIS and ICP-MS for chemical imaging and analysis, from the first measurements in 1982 through today.